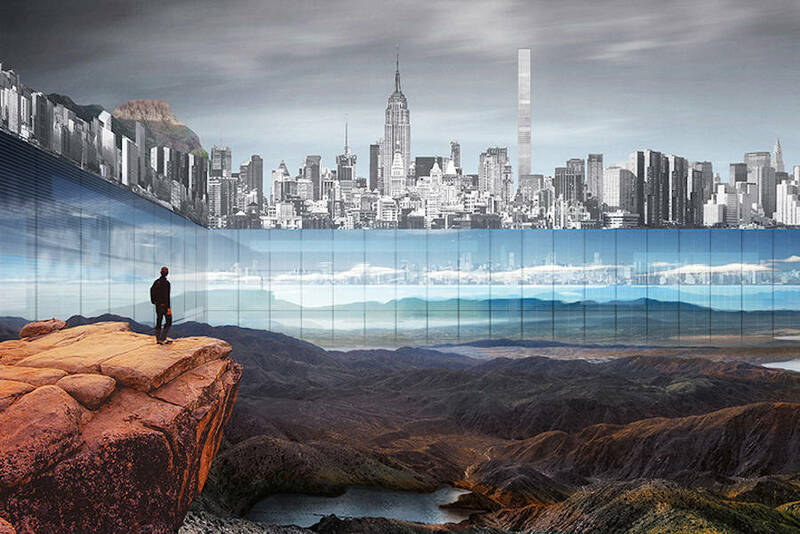 Yitan Sun and Jianshi Wu are two American architects who were awarded during the design ceremony eVolo, in the category New York Horizon. 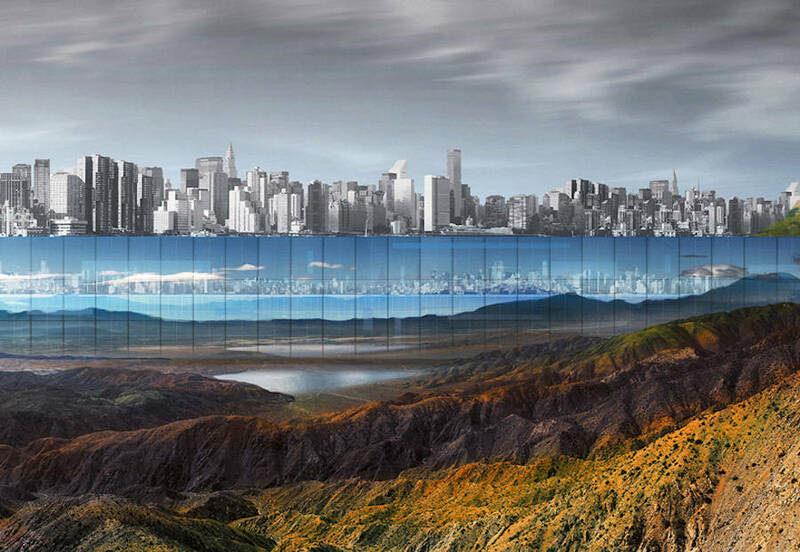 To improve the Big Apple view, their proposal was to excavate Central Park 100 meters down to surround it by glass reflective walls of 300 meters high. As we can see on the mockups, these walls would reflect the New York skyline. 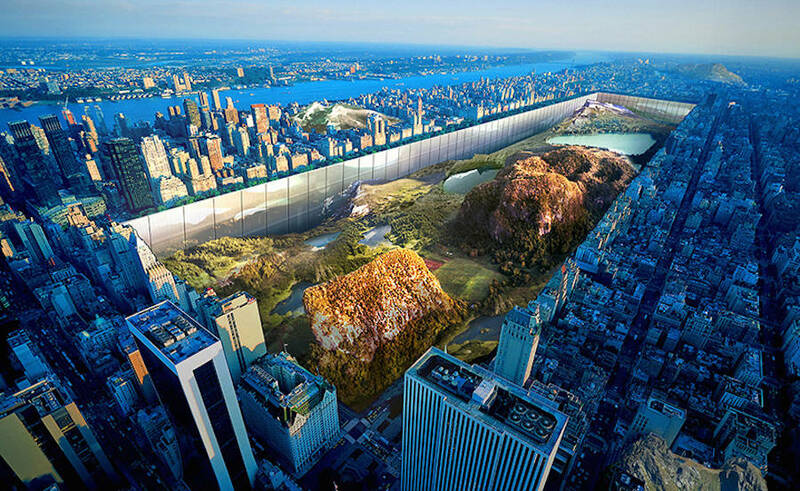 Their goal was to make Central Park and its view more accessible to everyone.